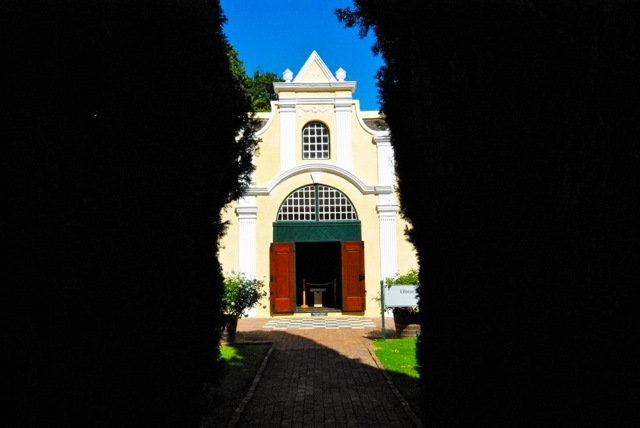 DysArt Boutique Hotel in the heart of the Mother City invites you to explore two of the world’s premier travel destinations – the spectacular Cape of Good Hope and beautiful Cape vineyards in this exclusive special Tours. 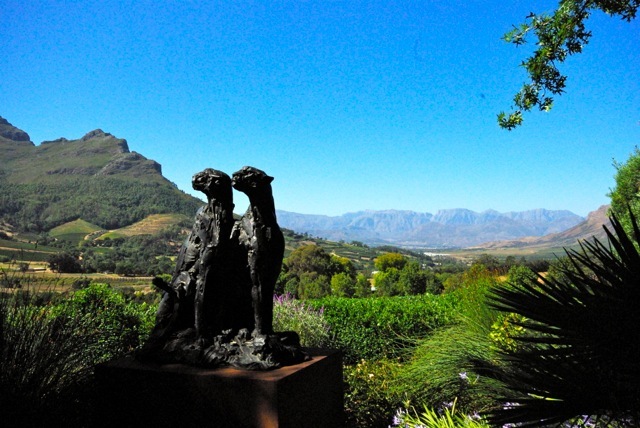 These are two leisurely day trips to some of the most scenic attractions of the renowned Cape Peninsula and Cape Winelands. 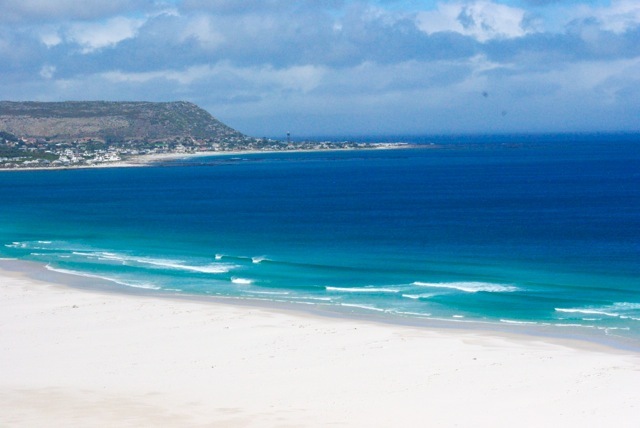 We will travel in a clockwise direction en route to the Cape of Good Hope along the magnificent False Bay coast, returning to Cape Town city via the Atlantic Ocean seaboard. 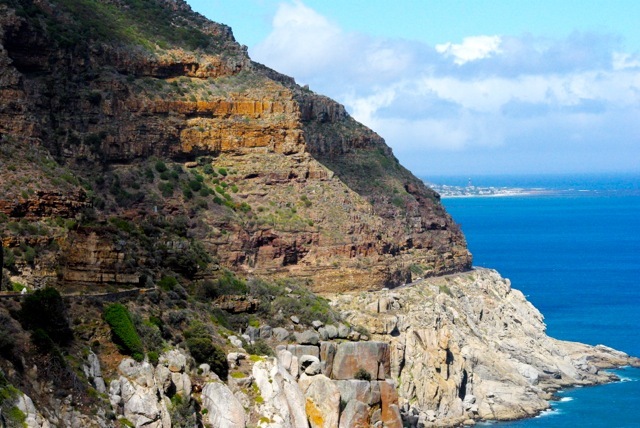 This route provides awe inspiring views of our pristine coastline, with plenty of fascinating encounters along the way, such as the charming maritime towns of Muizenberg, Simons Town, St James and Fish Hoek. 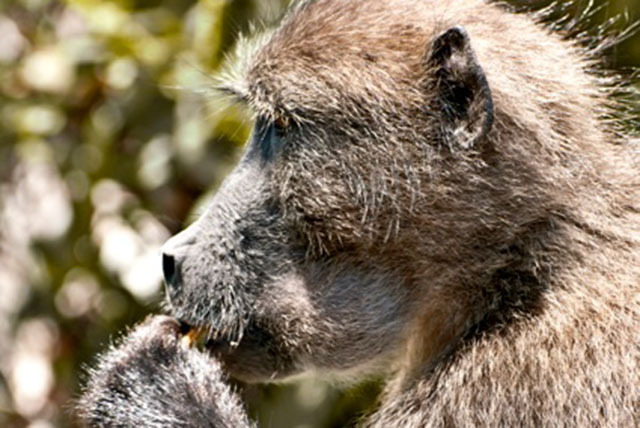 The Cape of Good Hope Tour departs at 09:00 a.m. from dysART Boutique Hotel with our first stop at the Kirstenbosch Botanical Gardens at 09:30 a.m. 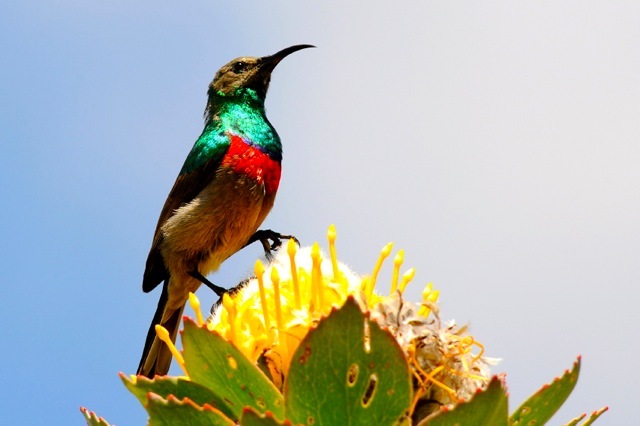 Here you will discover the majestic abundance of South Africa’s unique indigenous flora set amongst internationally acclaimed landscaped gardens. 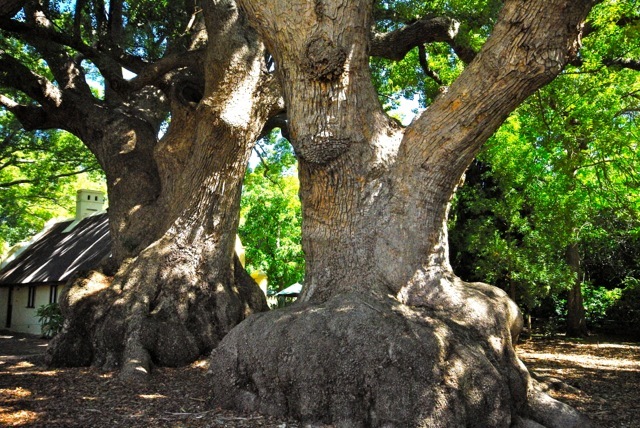 This extremely popular attraction encompasses the Cape Floral Kingdom, a recognized World Heritage Site. After working up an appetite admiring Mother Nature’s splendor, we will enjoy a scrumptious lunch at Harbour House in Kalk Bay. A visit to the resident penguin colony at Boulders Beach to watch these comical birds’ amusing antics promises to be a highlight of our tour! 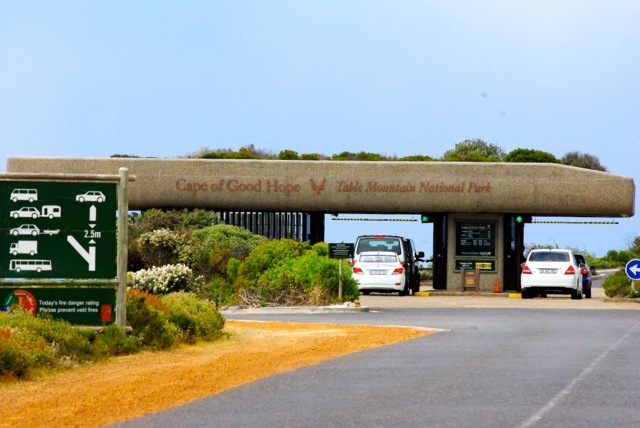 Our next stop is at the Cape of Good Hope National Park at Cape Point where the wild, untamed beauty of the scenery will leave you breathless. 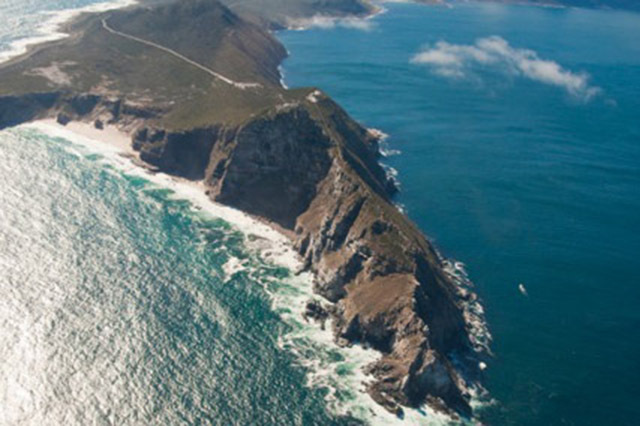 From here we meander through to Noordhoek and stop on the illustrious Chapman’s Peak Drive for two photo opportunities. A visit to the quaint fishing village of Hout Bay follows, where after we arrive at our final stop for the day at the beguilingly named Maiden’s Cove for an unbeatable view of Camps Bay beach and the world famous Twelve Apostles mountain range. To round off our delightful day we return to the luxurious and elegant comfort of dysart Boutique Hotel via the upmarket seaside suburbs of Clifton and Sea Point. 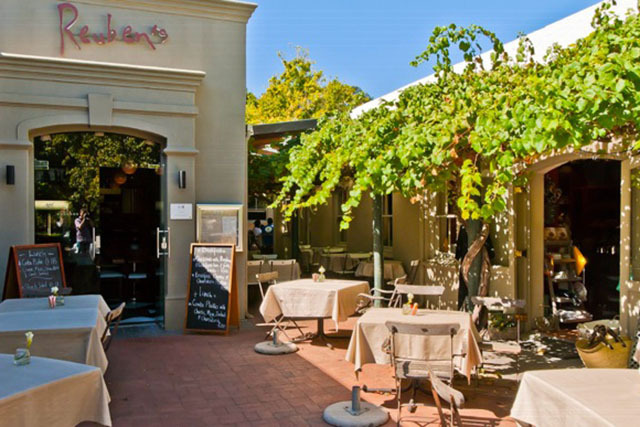 After scoring a wine lover’s ‘hole in one’ at this Winelands gem, we head to our next stop at around 12:00 for lunch at one of the country’s top Winelands eateries, Kleine Zalze’s celebrated Terroir Restaurant. Having scooped numerous prestigious accolades the team at Terroir is guaranteed to provide an unparalleled gourmet experience. 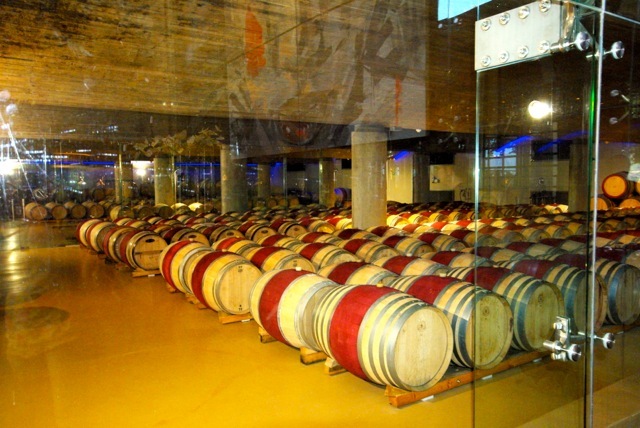 When you do a township tour in Cape Town, you will experience a whole different side of Cape Town. 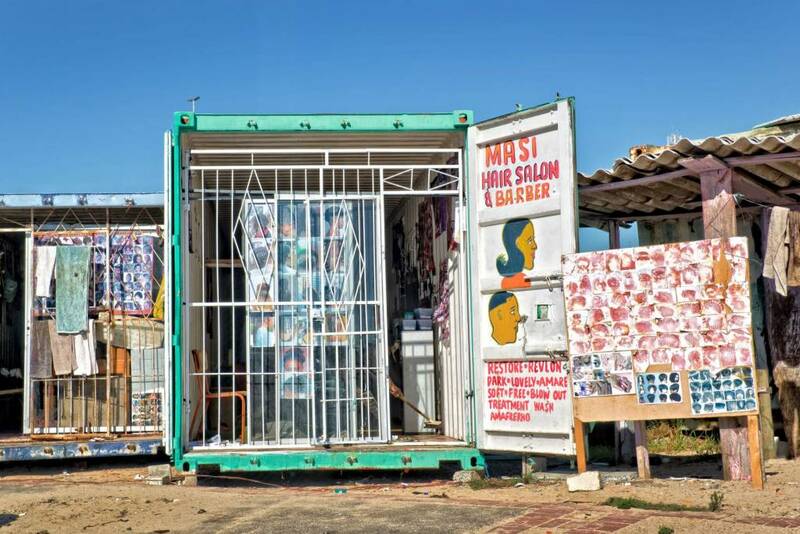 We recommend a Personal walking Township Tour around the community of Langa. 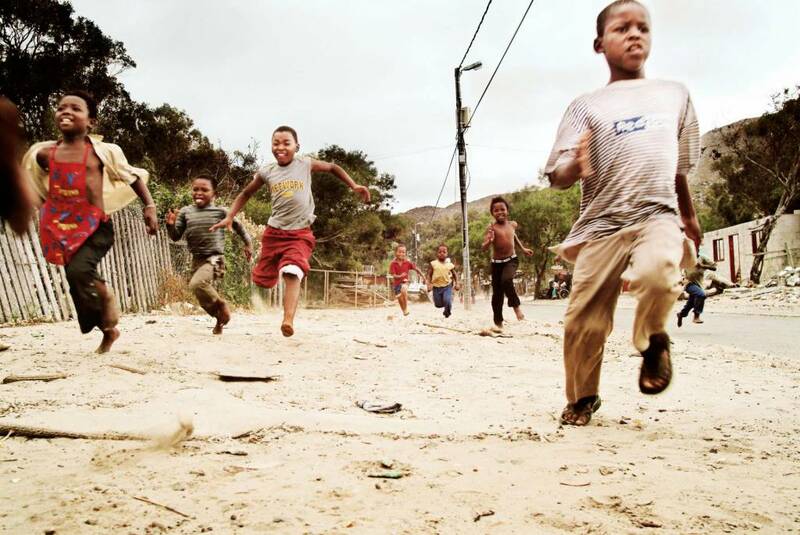 Langa is the oldest black township in South Africa and is also the closest to Cape Town. Walk with Alex (our tour guide) and Pumi through her home community and you will experience the vibrance and life to be found in a South African township. 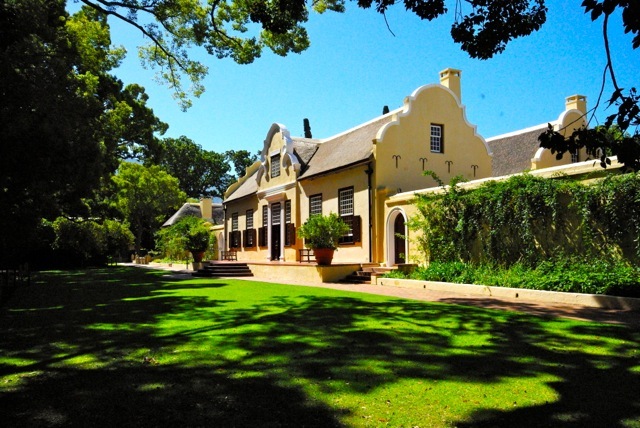 Please note that these exclusive tours can only be booked directly with DysArt Boutique Hotel.